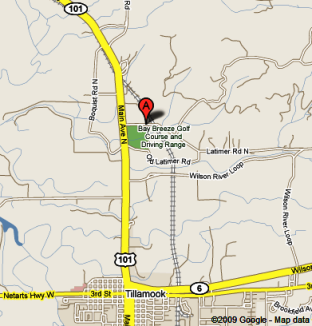 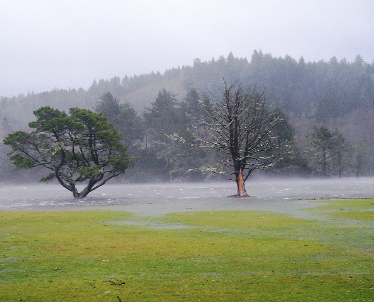 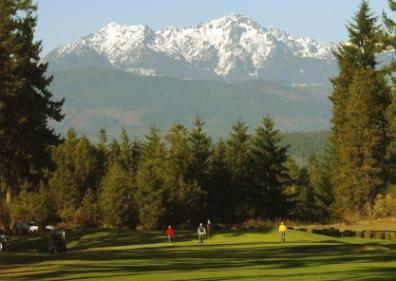 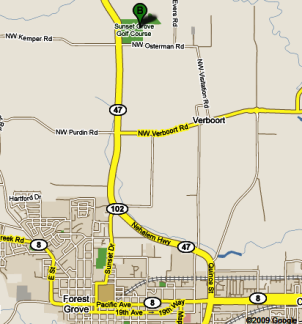 Bay Breeze Golf Course, is a Public, 9 hole golf course located in Tillamook, Oregon. 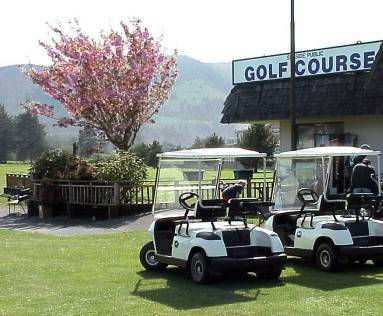 Bay Breeze Golf Course first opened for play in 1995.  The course was designed by Mike Lehman. 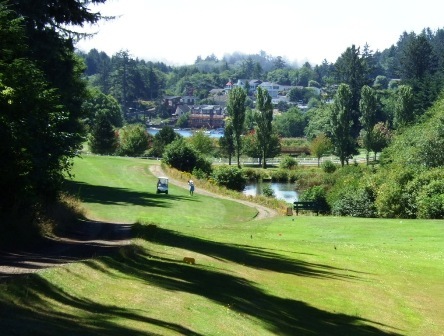 This short executive 9-hole course plays to just 1,061 yards and a par of 31 . 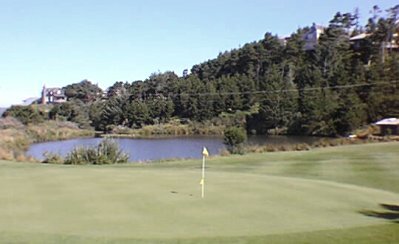 The course rating is 30 and the slope rating is 113.